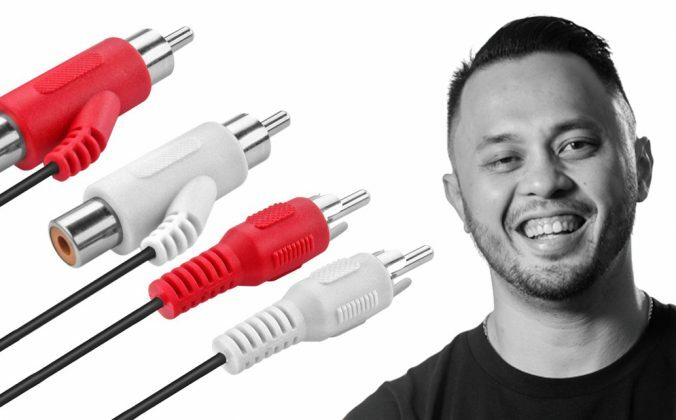 What does it take to become a scratch DJ champion? 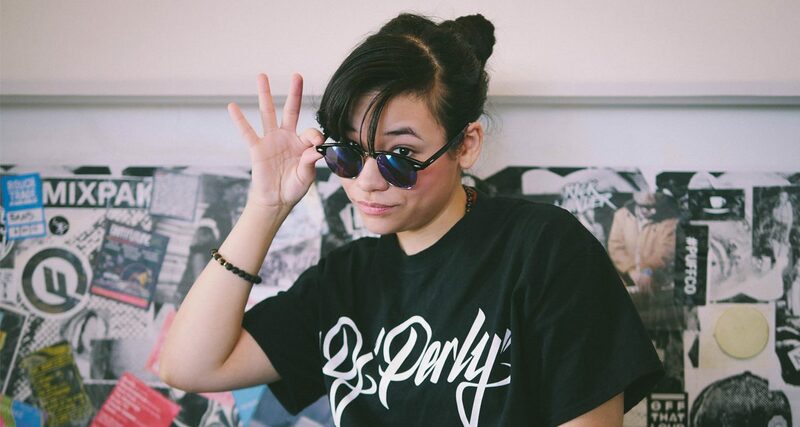 We chat with DJ Perly and ask her for some tips. 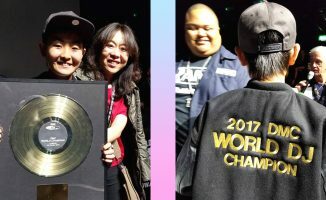 The 2017 DMC US Finals were held this past weekend, and DJ Perly from New York City bested everyone else to become the DMC US Champion. 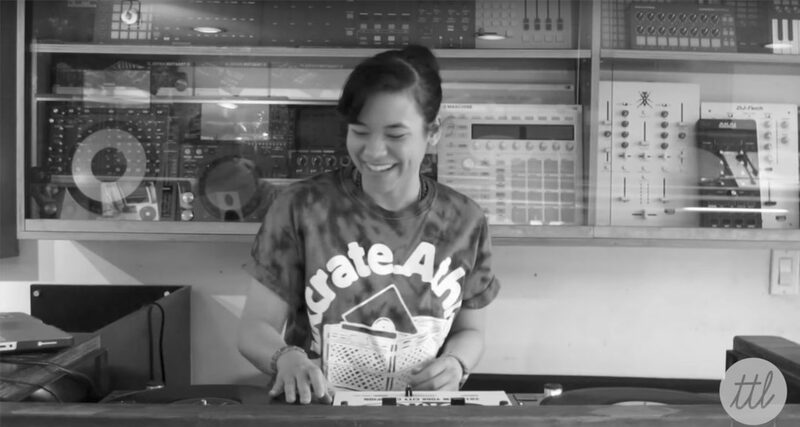 Apart from getting a chance to compete in the DMC World Finals in London, she’s also the first to lay hands on Rane’s upcoming Seventy-Two premium battle mixer for Serato DJ. Every great DJ hero starts from zero. Scratch and battle champion DJs are able to wow crowds because they put the time in, not just with creating a killer routine, but by actually learning how to do the scratches, combos, and body tricks that comprise a winning set. That requires practice – tons of it. Think of a scratch routine as a performance consisting of smaller parts: these include basic scratches, intermediate tricks, and advanced techniques. 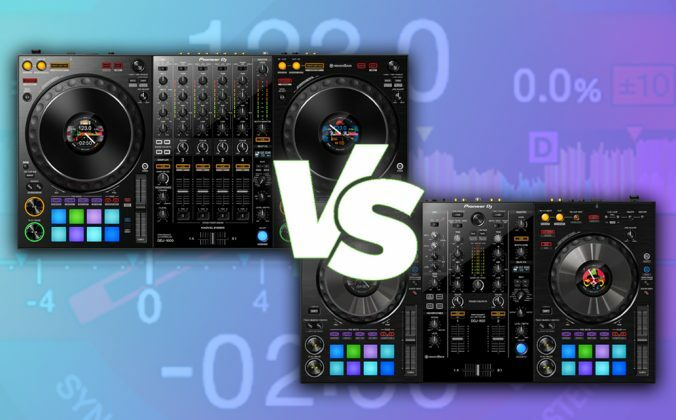 Putting them all together is what differentiates one scratch DJ from another, but it’s fair to say that all scratch DJs simply must put the time and effort into learning how to do all of these individually, and then practising them. Practice sessions can be gruelling slogs, and it’s tempting to slack off and simply repeat scratches that you’re already familiar and comfortable with. The trick is to enjoy doing the unfamiliar. Make a game out of being comfortable with discomfort: does your fader hand freeze up when you try to do two-click orbits? Then practise that until you can nail it without wincing. Is your right-hand less fluent in terms of platter control? Work on it until it gets more proficient. Practising can be tough, but it can be enjoyable if you frame it as something fun instead of tedious. Practise often, consistently. Let’s face it: no one’s going to hand anything to you on a silver plate. If you want to get better at scratching, or if you want to become a scratch DJ, don’t wait for the “perfect time” or the “perfect mentor” before you get started on your journey. 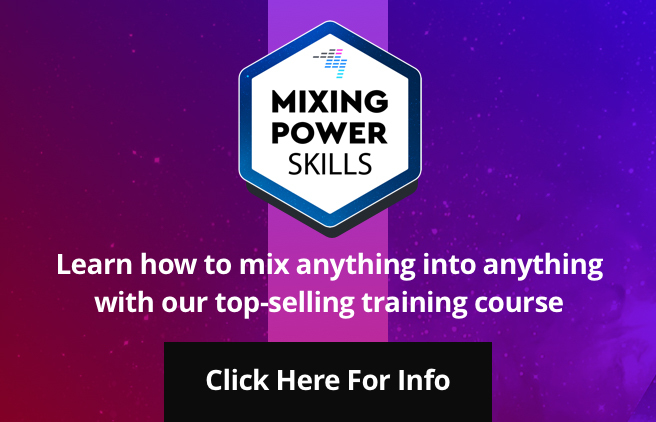 Push yourself to learn the basics at the very least, and seek out learning opportunities both offline and online (for instance, we’ve got our best-selling Scratching For Controller DJs course). Once you’ve zeroed in on your training material, you’ve got to be motivated enough to put the work in. This is how you learn and improve. You can have all the best courses, training videos, and virtual mentors, but if you don’t spend time putting hand-to-platter, you’re not going to get better. 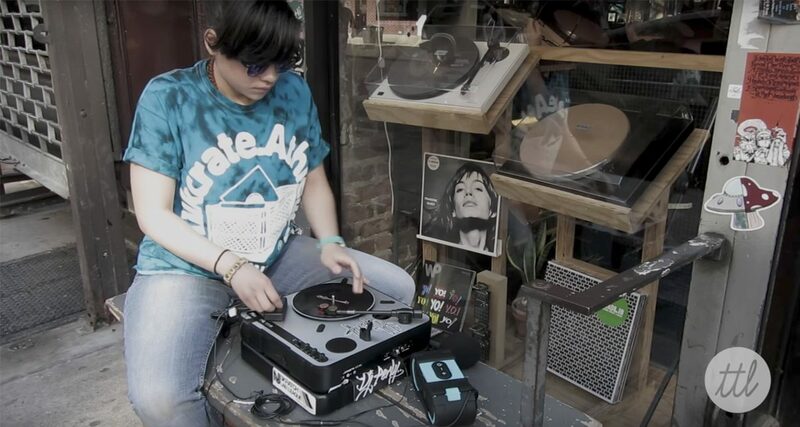 “Turntablism is definitely evolving. New technology is being created to help push our ideas forward and help us become more creative. 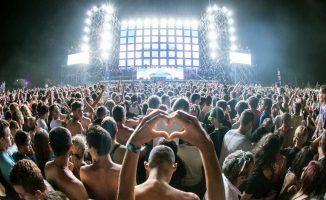 More people are becoming curious and interested in DJing, and it’s a beautiful thing. 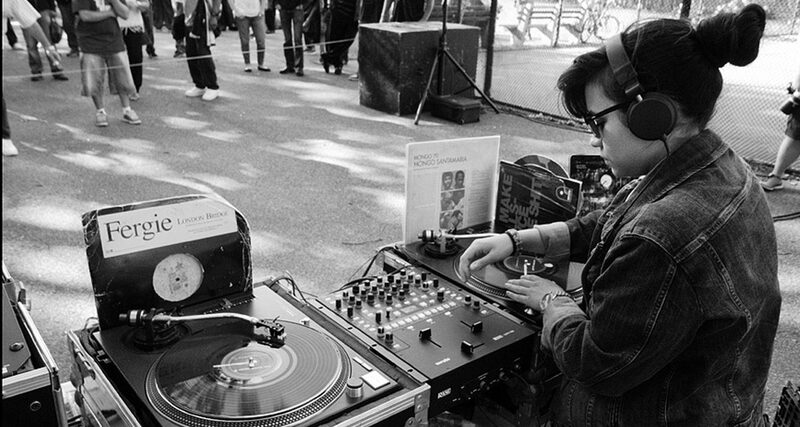 Respect for the art of DJing is a crucial component of scratch DJ culture: read up and learn from the legends of scratching like Mix Master Mike and DJ QBert. Doing this gives you a masterclass in how to maintain relevance in a scene that is rooted in DJ battles and competitions. 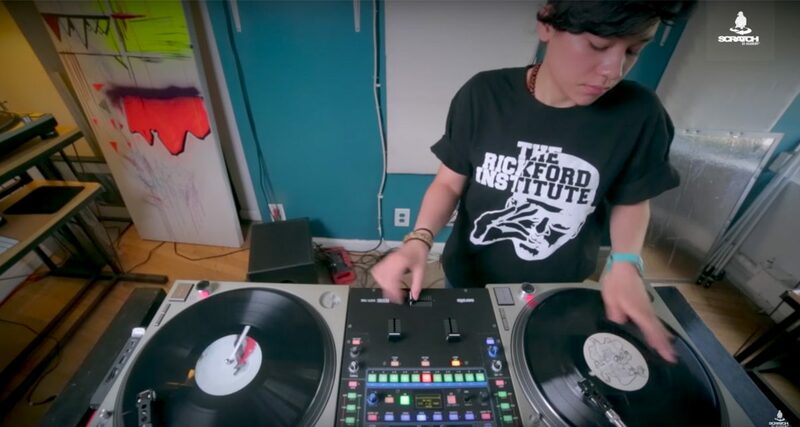 Watching routines by DJ greats like The X-Ecutioners, Cut Chemist, and DJ Shadow are also ways to expand your scratch vocabulary, and help you open your mind about the scratch possibilities that can be done in both digital and analogue formats. 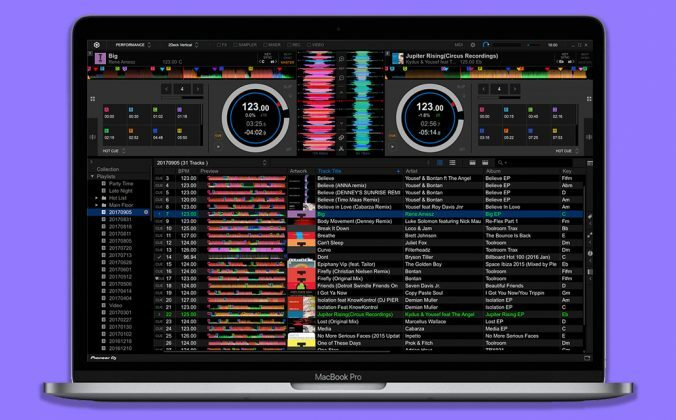 Keeping up to date with fresh innovations in scratching also gives you a more informed perspective: Portablism is a burgeoning scene in the scratch community, for instance. 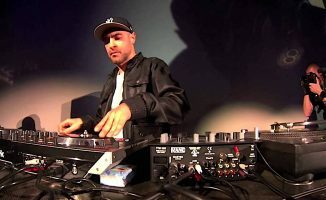 Technique is an essential component to becoming a scratch DJ champ, but equally important is the mindset that you should have going into it. Our chat with DJ Perly shows that a consistent practice regimen, strong motivation, and being guided by the achievements of those who have come before you are just as crucial as having fast hands. Respecting the culture and supporting other DJs is how you can be a part of the evolution of scratching and turntablism. 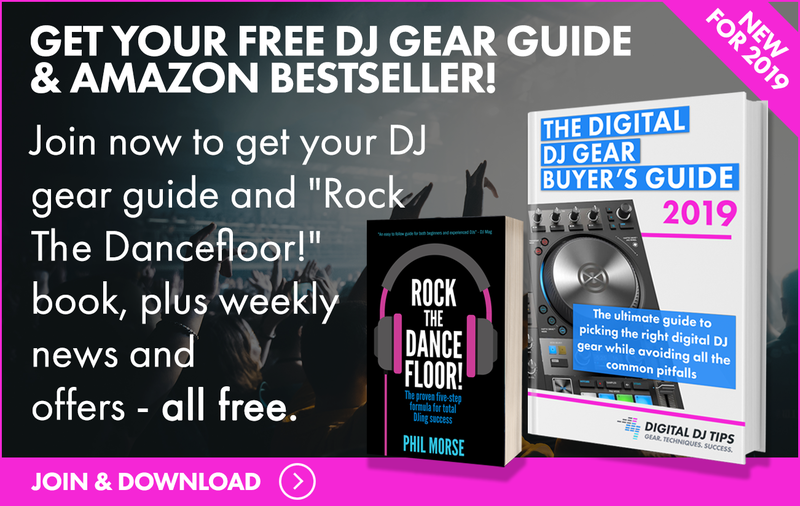 • Thanks to DJ Perly for taking time out to speak to us here at Digital DJ Tips. 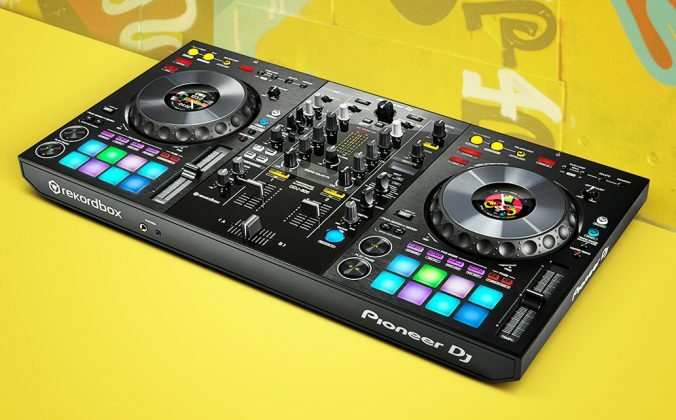 What do you think makes a great scratch DJ? 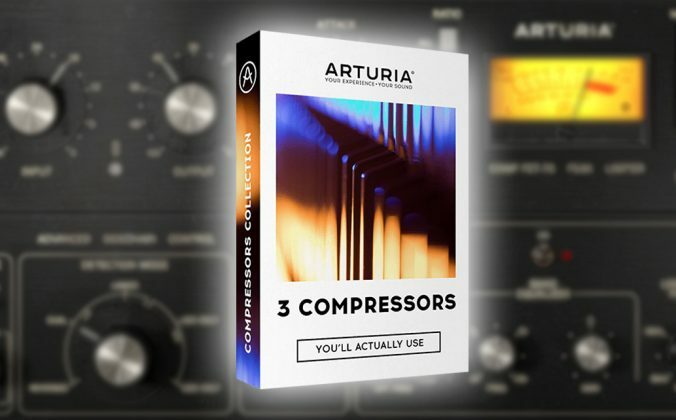 Are you interested in getting started with scratching? What are your thoughts on turntablism? Share your answers below.